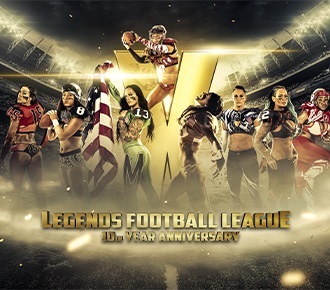 One of sports’ ultimate LIVE fan experiences returns to the ShoWare Center, as the Seattle Mist battle for a Legends Cup title. Be part of the thousands of MISTFits that create one of the best atmospheres in all of Seattle sports! *MISTFits Party Zone is general admission, standing room only in north end zone. MISTFits Party Zone includes access to private beer garden. Ages TWO (2) and older must have ticket. Group discounts available for orders of 10+ tickets...for online orders, add 10 or more tickets to your cart and apply the appropriate discount from the drop-down menu. For questions or to order over the phone, please call 253-856-6999 for more information. Not available in upper sideline or upper endzone area.